Czarodziejska is a project born out of our fascination with architecture and the amazing place that is Stare Dębniki district. 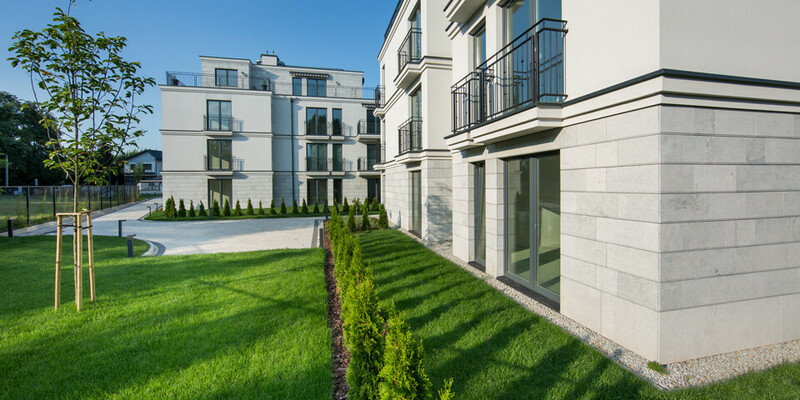 Four downtown residences, embedded in the spacious private garden, live in harmony with the atmosphere of the district and the neighbouring Vistula Boulevards. 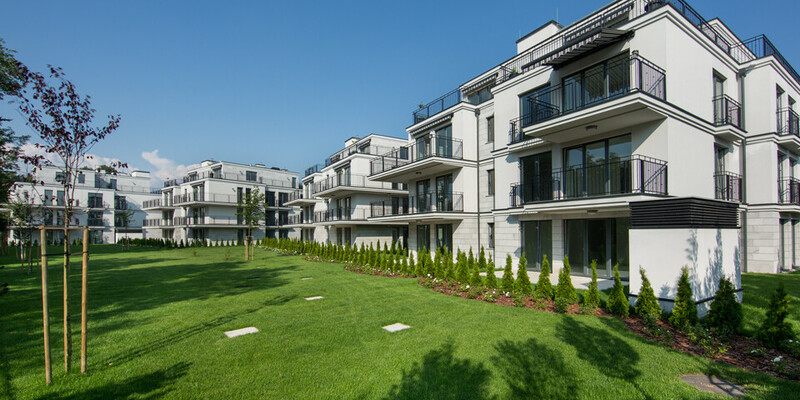 Czarodziejska is a combination of quality of life that comes from living in the city centre with open space, tranquillity and greenery. It means Krakow’s cultural life at your fingertips and so many other options. 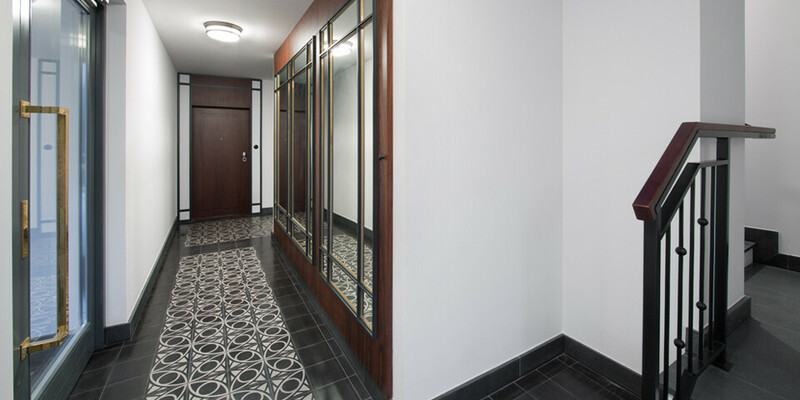 In contrast to current trends, we focused on a return to the best architectural traditions. 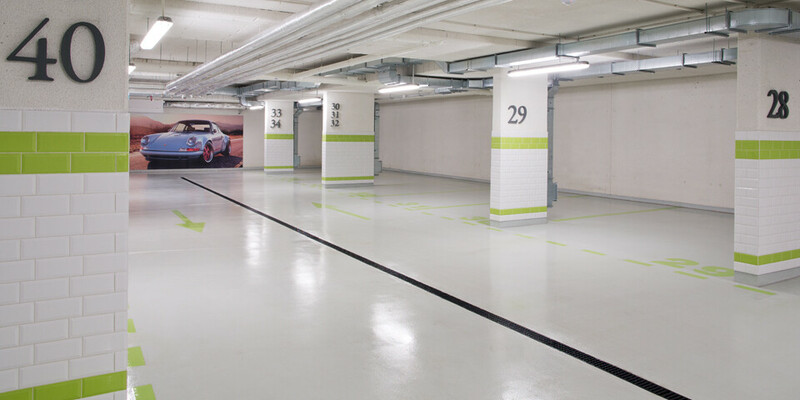 We have complemented functionality with care for every detail.